Ingalls Conveyors Inc. has acres of conveyors in stock which we refurbish and engineer to meet your conveyor requirements. 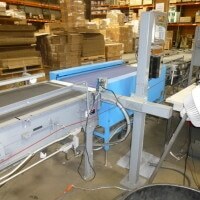 Our refurbished conveyors come with an as new warranty. 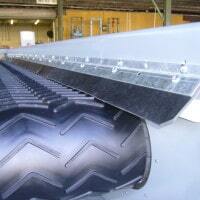 Ingalls Conveyors Inc. is a direct distributor for several major conveyor manufacturers. 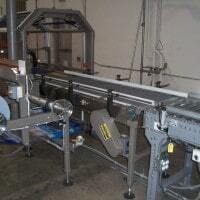 We have the unique ability to save our customers a substantial amount of money by integrating new conveyor components with refurbished components as appropriate. 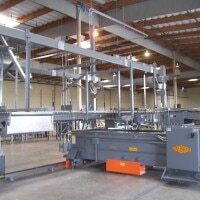 As system integrators, we can provide you with a competitive quote for your “Turn Key” warehouse or manufacturing plant. 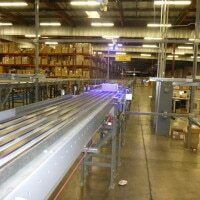 From a single conveyor component to a complete system, call Ingalls Conveyors Inc. Please call 1-800-826-4554 or email info@nullingallsconveyors.com to contact one of our engineering staff members about your specific conveyor solution requirements.